Give your coffee a little more punch! Are you a boxing fan? Do you love tea and/or coffee? 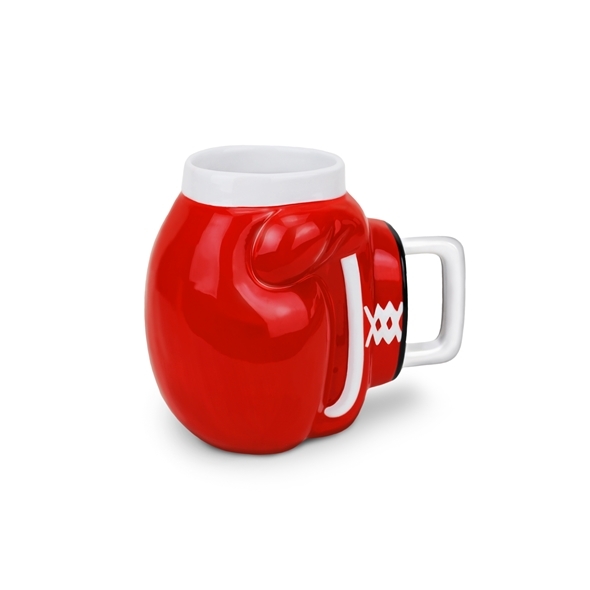 In that case, this Boxing Glove Mug is sure to go down a treat in your kitchen! The bright red design is very eye-catching, and it's nice and big, so it'll hold plenty of your favourite beverage. 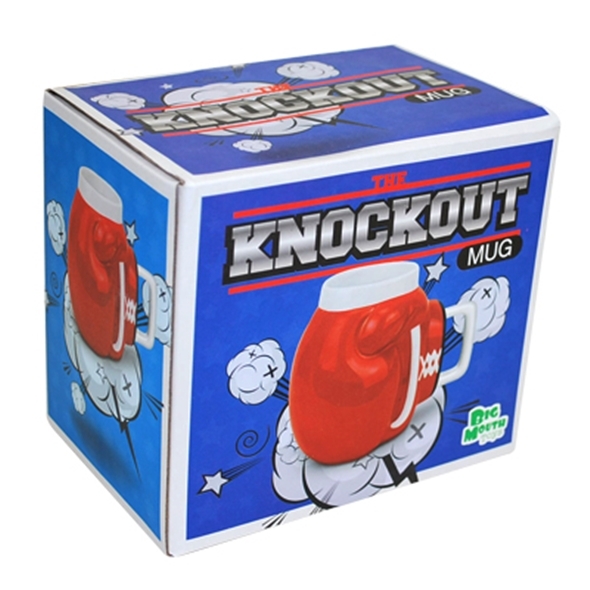 The Knockout Mug also makes a fantastic gift! It comes in a cool box, so you'll get 10 out of 10 for presentation, and any boxing buff or caffeine addict is sure to appreciate the heck out of it. Want to ensure that your next cup of tea is a real knockout? 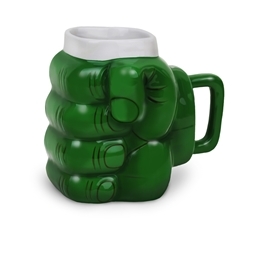 Then you need this Boxing Glove Mug. It holds a generous helping of your favourite brew, and it's very brightly-coloured, so you'll be able to spot it in amongst your other mugs straight away! this mug IS a knockout!